Unity in diversity needs attention! 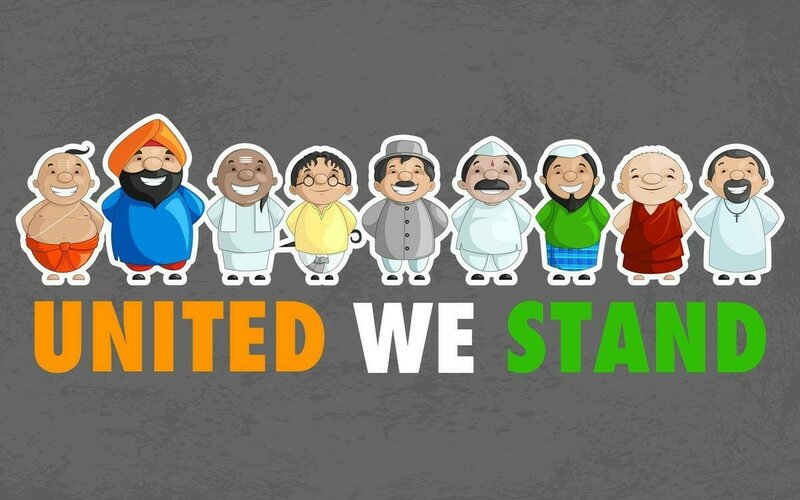 We, The people of India reminds me of the Preamble to the Constitution of India. Although many of us have not read our Constitution yet I believe that since childhood we have noticed Diversity. 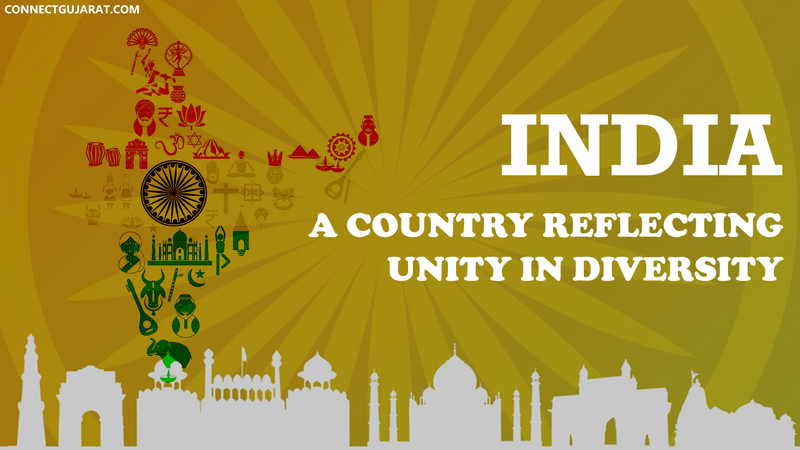 We, The people of India are part of this diversity. Our unity in this diversity is not only based on tolerance of physical, religious, cultural, social, political, ideological or psychological differences but also on understanding that a difference enriches human interactions. The question rises to Unity. No tolerance and no integrity in diversity are been encountered now. 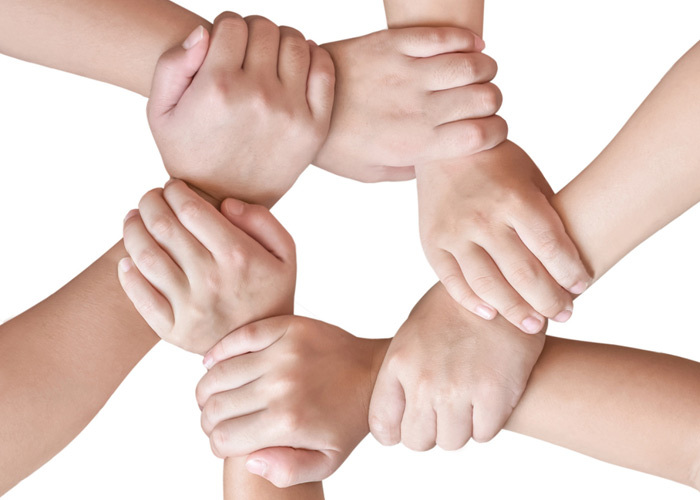 Unity is among groups but not diverse groups. Our founders talked about each possibility to make the nation united but at present, the governments after every five years talk about the differences. Why do we not talk about one agenda and that is to be United being Diverse? We clearly lack political integrity. With all issues and differences our founding fathers respected each other, the opposition was more welcomed to raise an important matter but they all wanted peace with unity, which is been replaced by power only in the prevailing political system. We do not understand emotions. With all due respect, to television, I have not seen a high degree of emotional dramas anywhere except India but still, we do not understand emotions in the real world. We kill our people in the name of religion, culture, tradition, caste, race etc. Is anybody safe anymore? A student from North –East India, is killed after coming out of his region and a person from a different region is killed in North-East India. I mean amazing Unity it is and surprising fact is that next election’s manifesto focuses on this killing and wins. Are we blind to see that we are encouraging racism by doing so? Again, a movie like “Padmavat” will be on release and a group will announce a prize to kill the Actors who entertained you with all their hard work, that too just for history. Social unity among this diversity has lost its virtue completely. Anyone can be killed, raped or can be thrown out of his own house any time because we are not fighting together for integration but we fight in separate groups for that group’s self-justified rights. By group, I mean any gathering, which is for violence. Ethnic behaviour is the root to make a society free of violence. Have you heard that God has many faces but he is One, he is united? Similarly, our country has many Gods but they all are one. None of the religions says to fight but we do. We kill in the name of a cow, we protest to make Mandir or masjid; we fight and kill over inter-religious or interprovincial marriages, and for many unnecessary reasons to save our religion and culture. Why? About what would you feel bad if you celebrate Eid being Hindu or you celebrate Holi being Muslim and so with other religion? Do not be one-eyed; try to see the culture with both eyes. Unity in diversity is about the balance between wholeness and differences. This country has variety but integrity. Everyone has to step ahead to make the nation strong and free of internal disturbances. People should now sacrifice their narrow sectarian feelings to make their country a better place to live. Let us be proud of the diversity we have. Pay Attention to this diversity, explore it, enjoy it, spread it and be United.